I’ve spent a lot of time lately to improve the user experience with the GdaBrowser tool which will be included in Libgda starting with version 4.2. 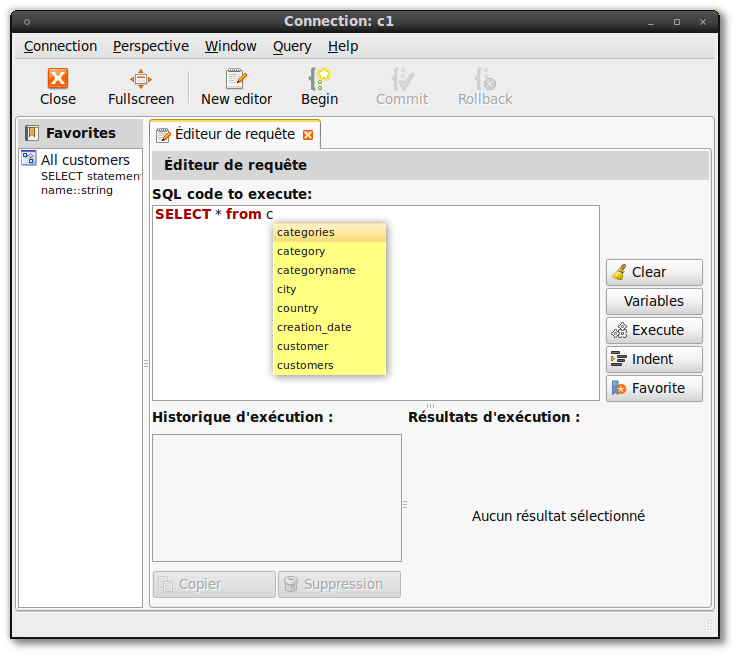 The idea of this tool is to give database administrators a small and powerfull tool to “do stuff” on their databases, limited for now to browse the database schema and execute some SQL statements. Even though it still has some bugs, I use it regularly for my day to day needs. 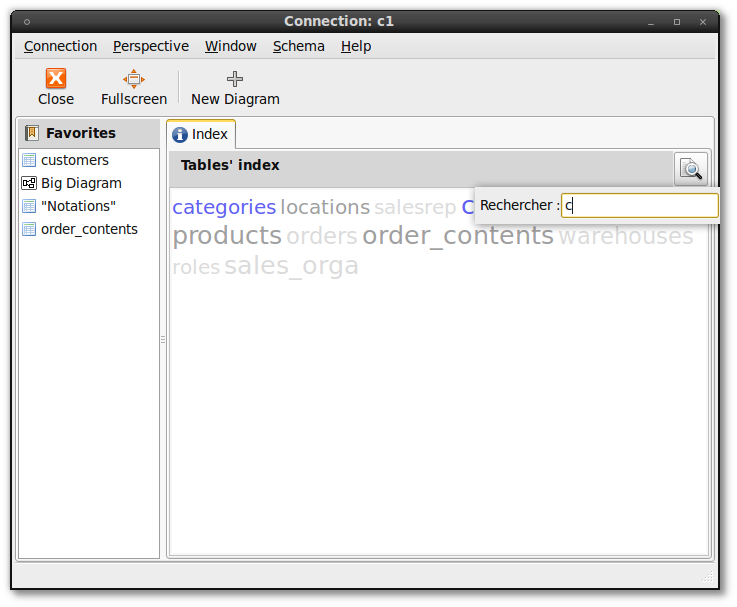 The query editor can now propose a completion list when CTRL+Space is pressed, as shown in the next screenshot. Also note that each favorite query now displays the name of the favorite, the query type (SELECT here) and the variables used by the statement. All of these improvements are now only available from the sources in git (git.gnome.org) but will be part of the next unstable release. how can I try it? where to download ? Compiling is just a matter of running the usual ./configure, make and make install. When version 4.2 is released (by the end of the year), it should be packaged directly by distributions (Libgda 4.0 usually already is).